See what's happening on Race Street this weekend! 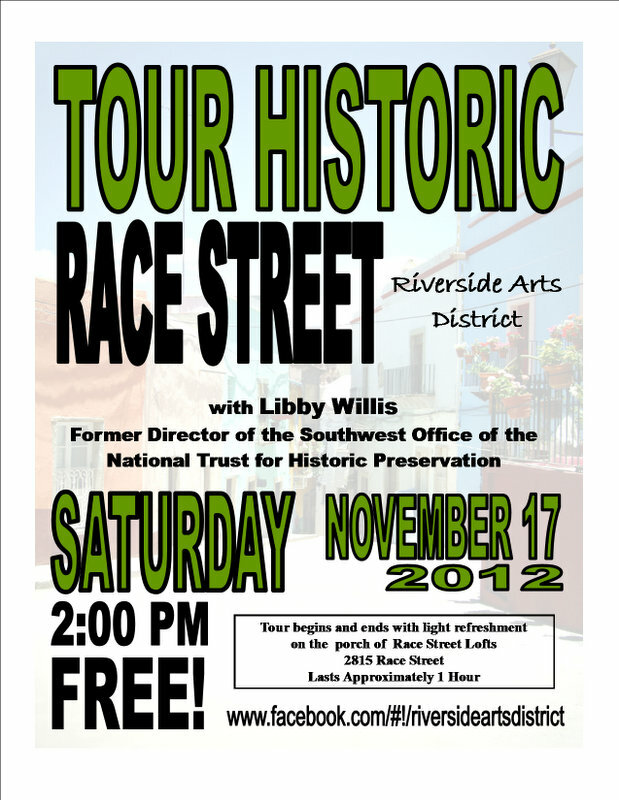 Click on the image below and/or check it out on Facebook at www.facebook.com/RiversideArtsDistrict. We hope to see you there!